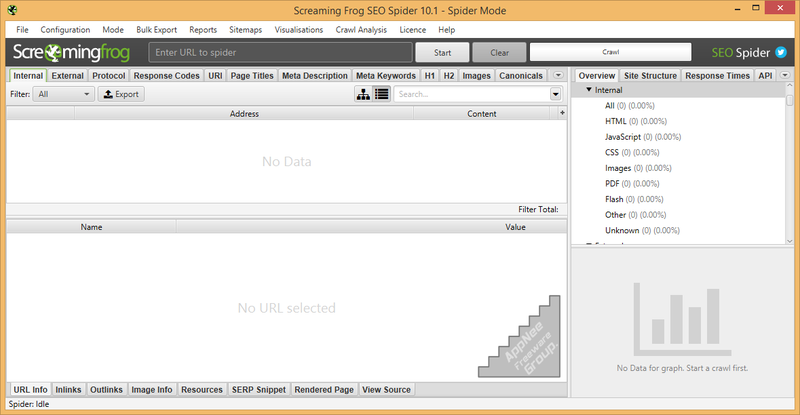 [v11.2] Screaming Frog SEO Spider – Famous and handy website links crawler & checker | AppNee Freeware Group. If you want to grab/extract an entire website, then Xenu, HTTrack can help you in a similar way. 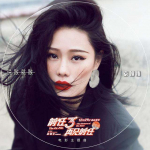 But if what you are concerned about is the SEO optimization work of websites, then this Screaming Frog SEO Spider that may not be familiar but with very powerful functions is irreplaceable. Most often, it is only spread between SEO experts. 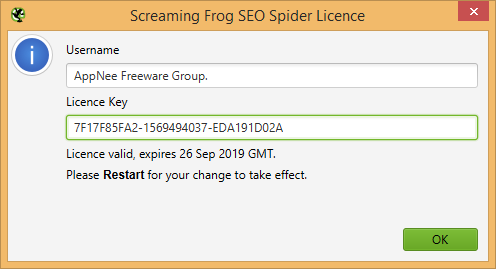 BTW, the crawling modes of spider in Screaming Frog SEO Spider can be divided into Spider and URL. We can understand them in a simple way: for Spider, you can put a page or domain name and start to grab/crawl; for URL, it can start to work for any single URL address. So, as long as you enter some URL or choose an page file contains URL, it starts to grab all the related content for you. 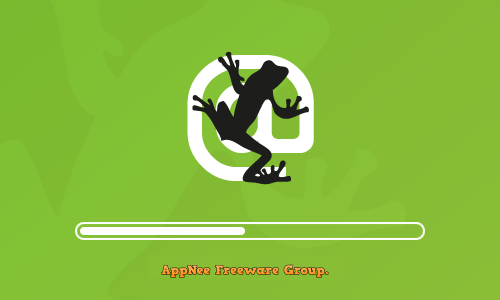 AppNee provides the Screaming Frog SEO Spider Paid Edition portable full installers, and all versions universal license keys for Windows 32-bit & 64-bit, with 1-year license integrated (The free edition can only analyze up to 500 links). *** Disable the “Auto Check For Updates” option in ‘Help‘ menu.